Linda Larson is a San Francisco based artist who finds inspiration in the light and mood of the moment. She uses traditional oil painting methods and techniques combined with experimental layering of oil paint ,mediums, and pattern. Linda Larson grew up in Scotland and graduated from Glasgow School of Art. Her work can be seen by appointment at her studio. 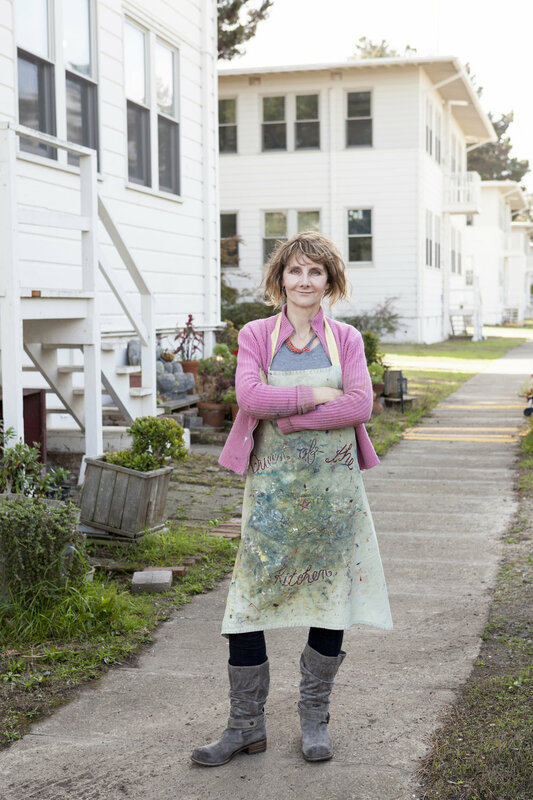 Linda Larson’s studio is at Hunters Point Shipyard, San Francisco. Contact Linda at 415-240-6250 to arrange a studio visit.